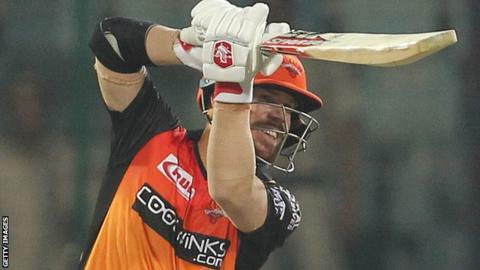 Australia batsman David Warner scored his third half-century in six matches to extend his lead as the Indian Premier League’s top run-scorer. The 32-year-old has scored 349 runs at an average of 87.25. Australia are this week expected to name their preliminary squad for the 2019 World Cup, which begins on 30 May. Warner previously said he was “resigned” to not playing for Australia again after being banned for his part in the ball-tampering scandal. The 32-year-old opener and former captain Steve Smith were both banned from international cricket for 12 months for their roles in the incident in South Africa. Warner, who has not played international cricket since March 2018, has made scores of 85, 69, 100 not out and 70 not out for Sunrisers Hyderabad. Smith scored his first half-century of the IPL on Saturday, hitting an unbeaten 73 from 59 balls for Rajasthan Royals. Both players missed last year’s IPL because of their bans. Each competing nation has to submit a preliminary squad for this summer’s World Cup by 23 April. 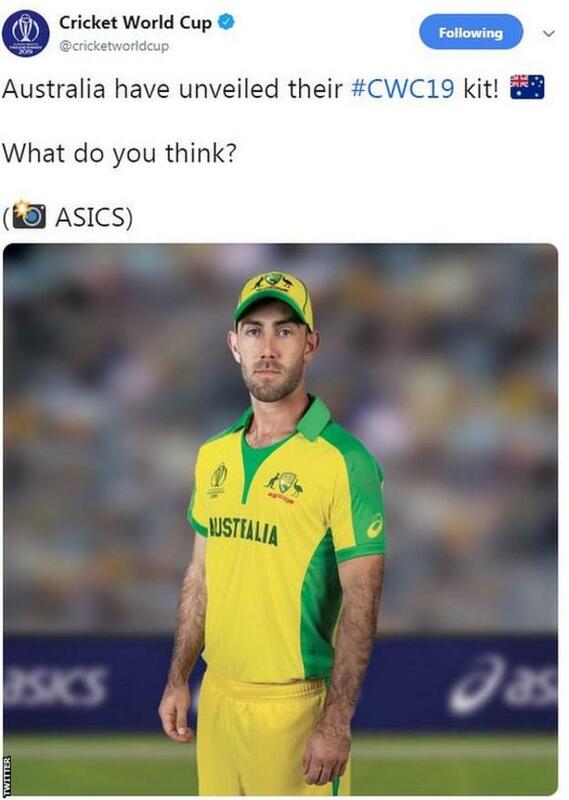 Smith was Australia’s leading run-scorer when they won the World Cup in 2015, scoring 402 runs in eight matches, while Warner was second with 345. Australia initially struggled in 50-over cricket without the two batsman and were whitewashed 5-0 by England in the summer. However, they have won their past two one-day series in India and Pakistan and are on an eight-match unbeaten run. You can listen to commentary on Indian Premier League matches on BBC Radio 5 Live Sports Extra – the next featured game is Chennai Super Kings v Kolkata Knight Riders on Tuesday, 9 April at 15:30 BST.